Trust me. It tastes amazing. Even the picky teenager liked it. 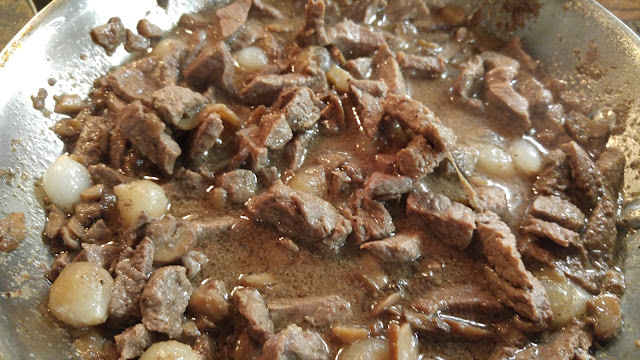 I've been craving beef stroganoff the way a pregnant woman craves pickles and ice cream. 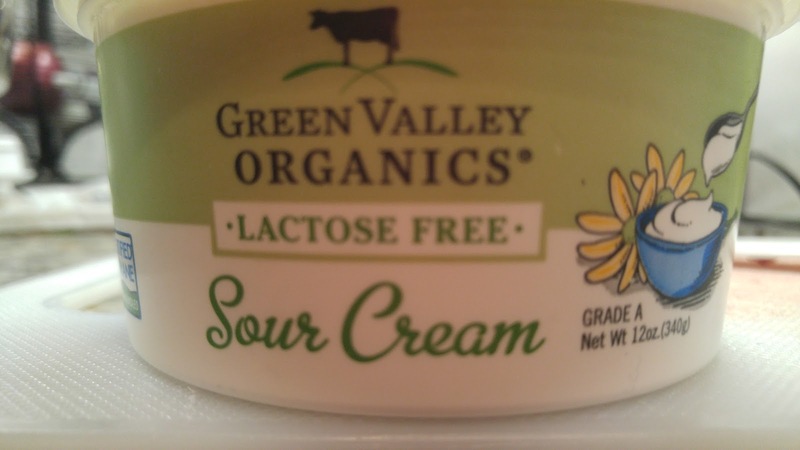 But, it doesn't fit my current dietary needs and is a trigger for every one of my daughter's food intolerances. And then I had a dream. I've been doing substitutions long enough that it finally came to me, just took a little longer than normal with everything going on lately. I don't tend to move things in and out of a pan, so this recipe skips all of those steps. Thicken with gluten-free corn starch if necessary. Cover and turn heat down to low while you cook noodles according to package directions or make zoodles. 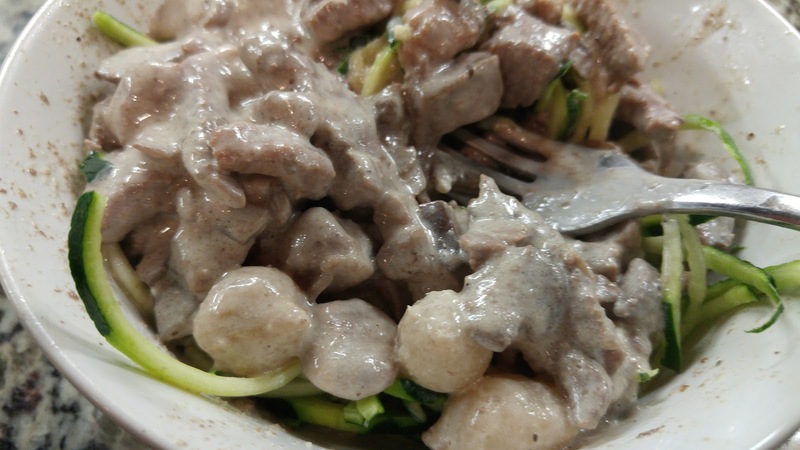 Serve stroganoff over noodles of choice or both if you want.